The myESI is a portal site that gives our customers, agents and partners a central location to access information about our company and products. This includes an archive of technical articles known as "Tips and Tricks", it provides the ability to request support and training, download software applications (manuals, FLEXnet tools …) that support our products. Full access to the portal is enabled to registered users only! Anonymous users have limited access to Tips&Tricks section and no access to Downloads at all. Please Register now. 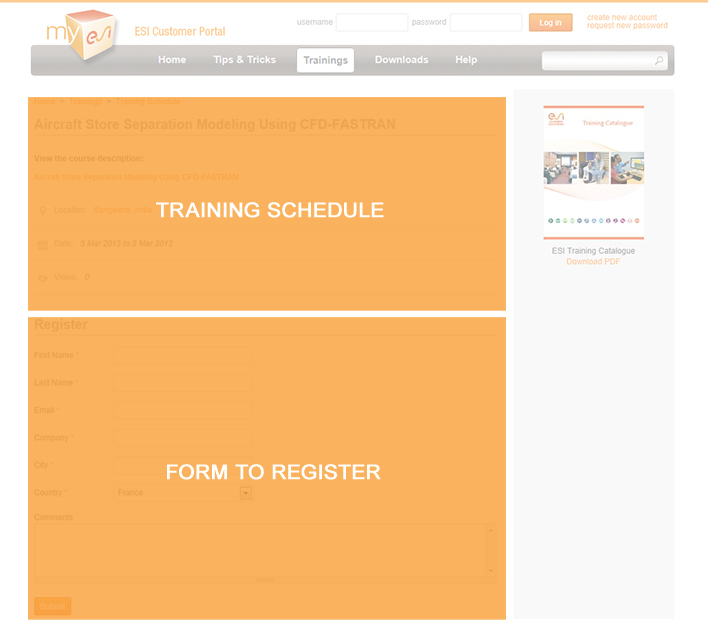 Registration is needed to have full access to all features of myESI portal. Registration is simple – just fill out the Registration Form. Your account has to be approved by ESI first. You will receive all necessary information by email. Here you will find short articles on how to solve specific issues. Each article has a short abstract which is accessible to everyone. As logged users you can see the full article with all attached screenshots, and you can post comments related to each article. 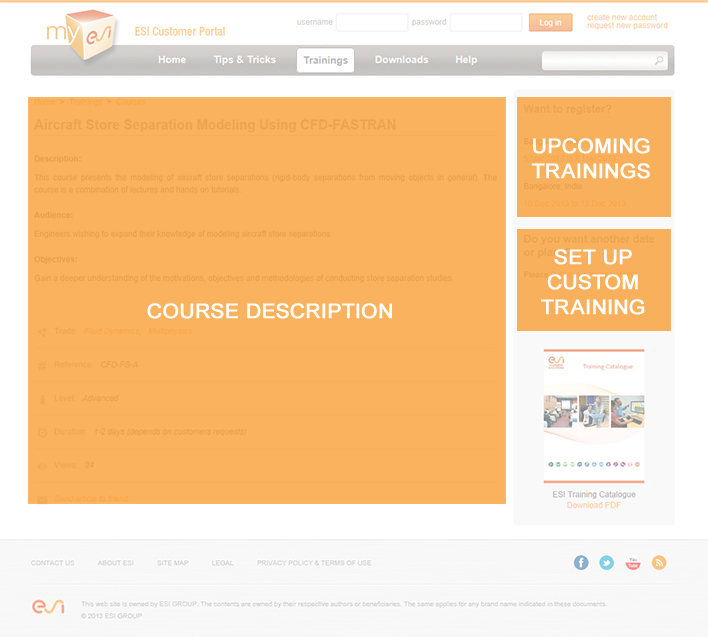 In this section you will find ESI’s software Training Courses. 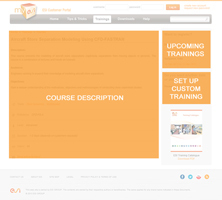 If you are interested in attending a Training Course, you can browse through the schedule of courses planned around the world or you can schedule a custom training. Have you identified a course you’re interested attending? 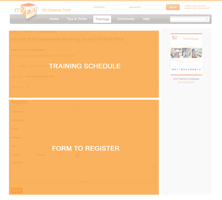 Browse our Schedule and register. This section is for logged users only. Here you can download ESI-Player, the Documentation for ESI product e.g. User Guides, Manuals, Release Notes … and also latest version of FLEXnet - License Toolkit for ESI Group. On all pages with list of articles (e.g. List of Tips&Tricks) you can now find additional markup to help you identify new or updated content. Such markup will be displayed if page was created/updated in last 30 days, and you never visited detail page. Also new page was created - Recent content - where you see pages from all sections sorted by published day.